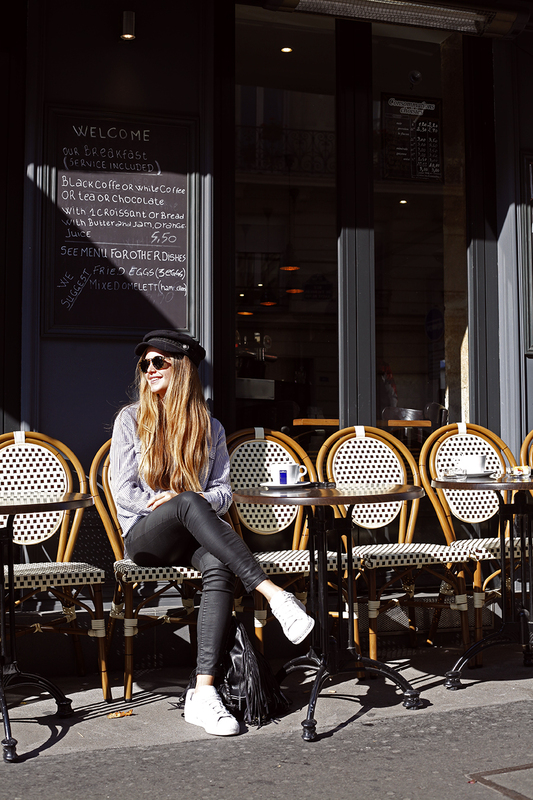 Some more Paris chic as a weekend inspiration. I could have taken a streetstyle pic of people passing by constantly. The french really now how to dress. 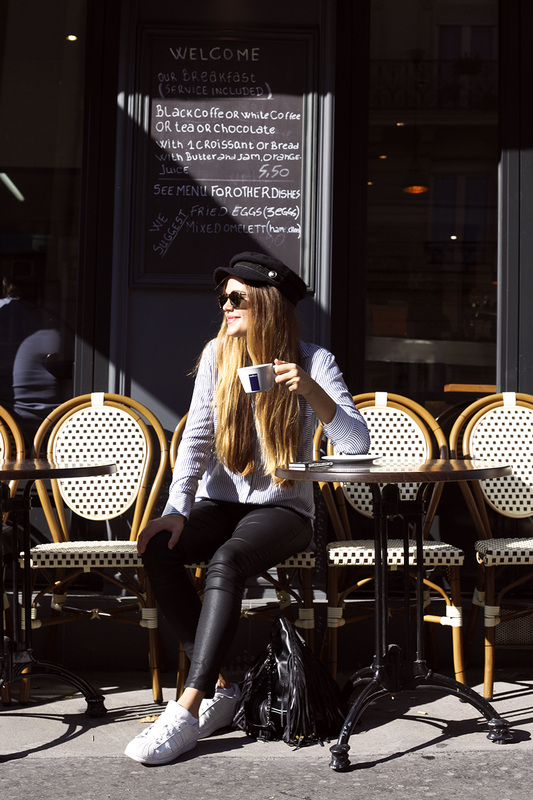 We could just sit in cafés and watch people passing by without getting bored. After traveling every weekend for 6 weeks I am also a little bit happy to be back in rainy Switzerland and spend some time here. Playing with film and social topics it is a powerful statement. And he is quite an extraordinary guy - literally.